Rafael Vega (1979. Yabucoa, Puerto Rico) lives and works in New York and Puerto Rico. After completing his BS-Industrial Chemistry (2003) and BA-Painting (2007) at the University of Puerto Rico, he received his MFA with a major in Painting and Drawing from the School of the Art Institute of Chicago in 2012. 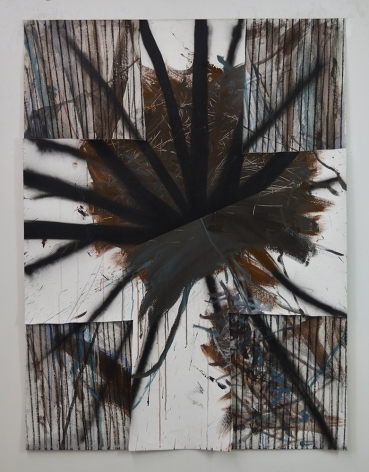 He had solo shows at Guided by Invoices Gallery (New York, 2012) and Walter Otero Contemporary Art (Puerto Rico, 2014). Group shows and art fairs include NADA Art Fair (2018), Hionas Gallery (2017), Storefront Ten Eyck (2015), El Museo del Barrio (2015), Savannah College of Art and Design (2015), ART LIMA-Feria Internacional de Arte (2014), PINTA-NY (2013), Chaco13: Contemporary Art Fair (2013), and Guided by Invoices Gallery (2013). 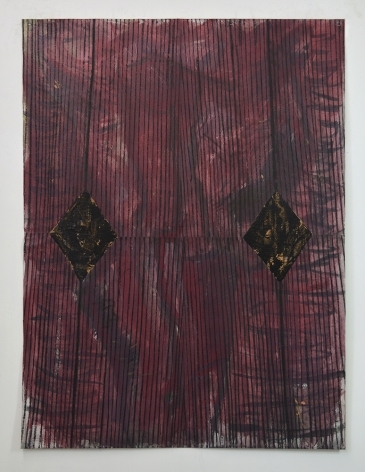 His work has been featured in Vitamin P3: New Perspectives in Painting, ArtNexus, Modern Painters, Arte al Día/International, New York Times, and New American Paintings. 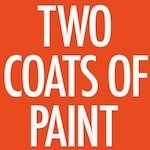 Two Coats of Paint Reviews "The Divine Joke"
Anita Rogers Gallery and Ugly Duckling Presse are teaming up to celebrate the current exhibition “The Divine Joke,” curated by Barry Schwabsky and on view through June 2, as well as the publication of a new edition of The Blind Man, Marcel Duchamp‘s 1917 Dada magazine. 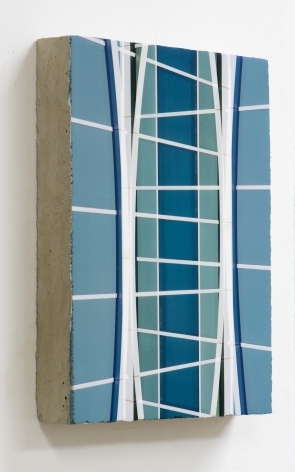 Barry Schwabsky's group show at Anita Rogers Gallery highlighted as one of the top NYC exhibitions in April, alongside Paul Kasmin Gallery and Jack Hanley Gallery.